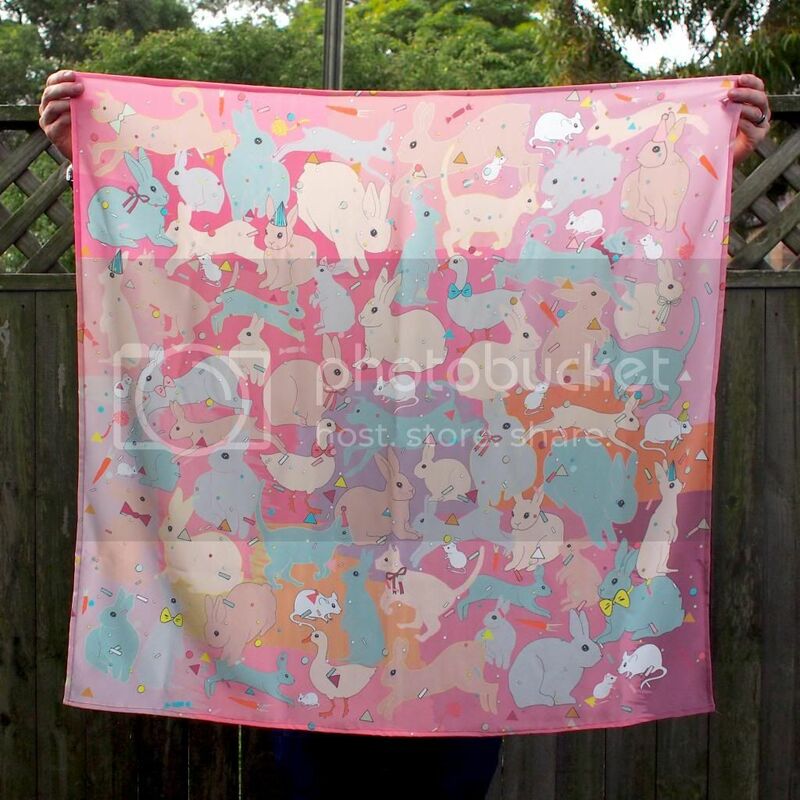 I've had a really nice response to my bunny scarf I sent down to Melbourne for the Lepus Australis show, so I'm offering pre-orders on another short run of them, which I'll keep open for the new few days. If you can't make it to Melbourne to nab one, you can get one online! Easy! Click on through to the Etsy store to purchase.